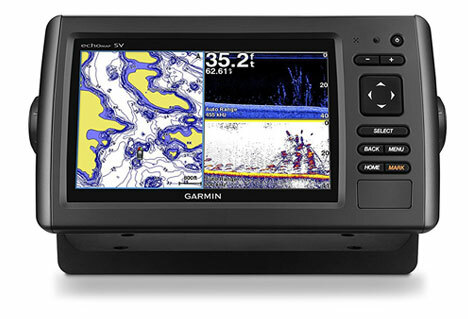 The Garmin echoMap series is one of Garmin’s best marine chartplotter and sounder combo. 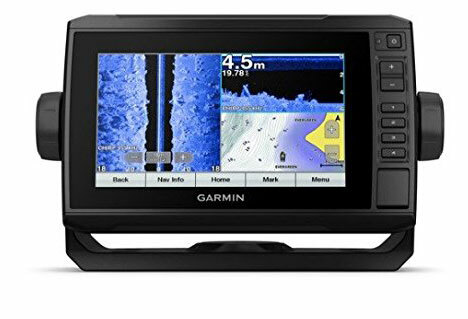 Garmin has worked hard to price themselves competitively in the chartplotter market while ensuring they are still releasing a great product and the echoMAP Plus 75sv is precisely this. The chartplotter is priced at $1,299 RRP in Australia, which is pretty competitive considering this is the same price as the old unit but with some new upgrades. 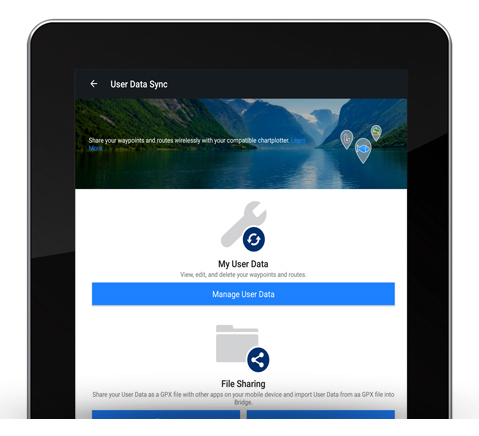 Active Captain Mobile App – Allows you to manage your echoMAP unit from nearly anywhere. 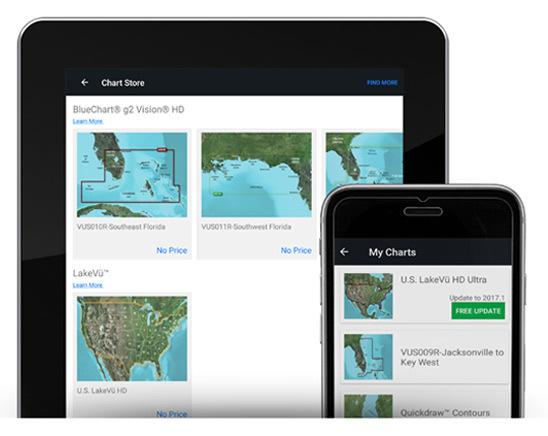 Connect your echoMAP chartplotter to your smartphone via WiFi and gain access to charts, maps and the Garmin Marine community. Slowly but surely touchscreen is taking over the echoMAP range. At this stage, it’s a hybrid form of touchscreen and keypad, but I think this is the best option as the keypad navigation suits some interface scenarios better than just using the touchscreen. The decision to use ethernet ports is limiting in the short run as you can no longer share waypoints to older units, but long-term seems to be where all marine units are heading. The unit doesn’t come with the NMEA 2000 adapter, but this can be added to add support for engine data, sensors, Fusion Link audio system, autopilots and more. Taking a look at the unit in detail, the plus series has changed the keypad to allow for as much screen space as possible while still keeping the unit compact. You’ve lost the omnidirectional pad, along with the select, back, menu, home and mark button. Instead of having these as physical buttons these are now on the screen of the unit (Home Mark, Menu, Back and Nav Info). The Plus unit also comes with 4 programmable shortcut buttons, you can use these to quickly navigate to SideVu, ClearVu, Charts or any of display pages on the chartplotter. To set the page to the numbered button just scroll to the page and then when on that page press and hold the number you would like to register to that page. The unit also has a quick release style mount which is very handy to quickly remove your device without having to unscrew it entirely from the boat. The Plus model has also added WiFi capability to the chartplotter to make it easier to connect and keep track of everything from anywhere on the boat. The unit can link up to your smartphone with the Active Captain app to allow you to access charts and map anywhere. Additionally, you can update your device via the app and even control the chartplotter. The echoMAP 75sv support 2D CHIRP, Clear Vu and SideVu. As part of the product package, you will also receive the mounts for transom and trolling motor alongside the transducer (GT52HW-TM Transducer) itself. This transducer is very compact and works ideally mounted to a trolling motor or by transom mount. The cable length that comes with the transducer is 6m long and has a 12-pin connector. 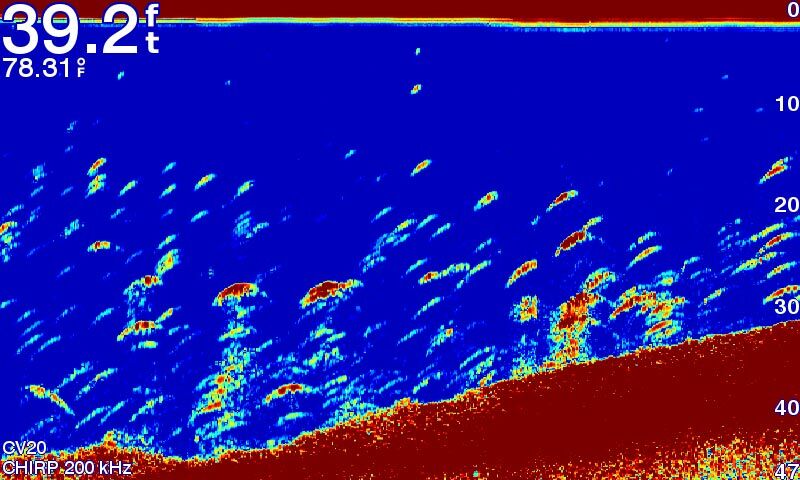 The CHIRP High Wide (150-240 kHz) for the unit’s 2D traditional sonar and a max depth of 800ft. The ClearVu and SideVu CHIRP 455kHZ (425-485kHz) and CHIRP (790-850 kHz) with a max depth/range of 500ft. 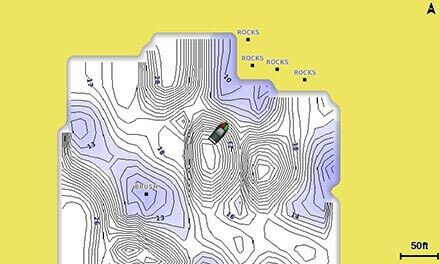 The pictures this unit can give you are very clear and will allow you to distinguish underwater features easily like structures, debris, rocks, mud and weeds. Just as a side note if you’re looking to use this with Deepwater fishing you can pair an additional 50 kHz transducer to reach depths greater then 1000ft. The unit has a beam width for traditional scanning at (24-16) ClearVu/SideVu (2.0x50 @ 455 kHz) and (1.0x30 @ 800 kHz). The transducer also has a built-in temperature sensor. The echoMAP unit comes preloaded with G2 BlueChart for Australia & New Zealand (this does not include any inland mapping, but you can use the quickdraw contour mapping to make your own). The GPS receiver on the echoMAP operates at 5kHz, and the processor on the unit itself is powerful enough to accurately update the boat’s position in real time. 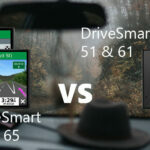 You can save up to 5,000 waypoints and 100 routes on the unit. 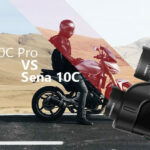 Additionally, with the recording function, you can record up to 50 distinct tracks with up to 50,000 points per track. 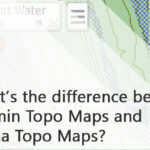 You can also add your own labels and waypoints on both the Bluechart maps and the QuickDraw contour maps. The echoMAP Plus 75sv has a couple of great new upgrades to the previous unit, the touchscreen, wireless connectivity along with the fully developed Active Captain app allow you more control and easier interface. 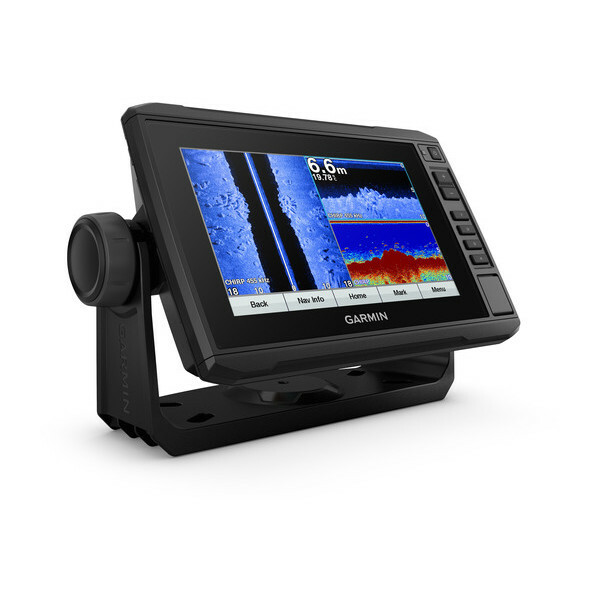 The 7” chart plotter is packed with marine feature alongside the High-Wide CHIRP Sonar, ClearVu and SideVu. It also features a wide range of compatible frequencies to accommodate a pre-existing transducer setup. I get this question a lot so thought I would just add this at the end. Any unit that has 'sv' designated after the number will have both SideVü and ClearVü technology, a unit that has 'cv' after the number will only feature ClearVü.